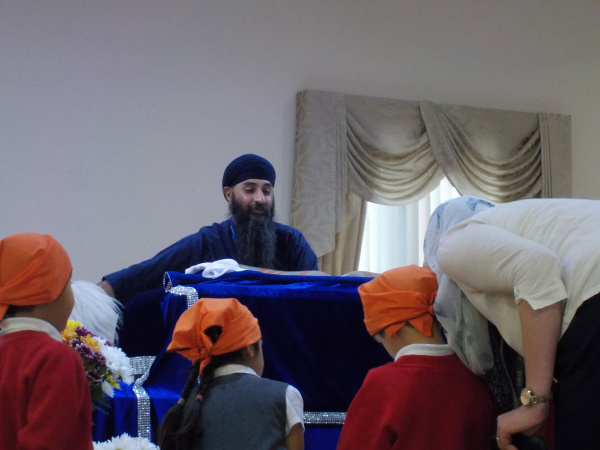 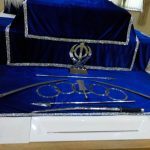 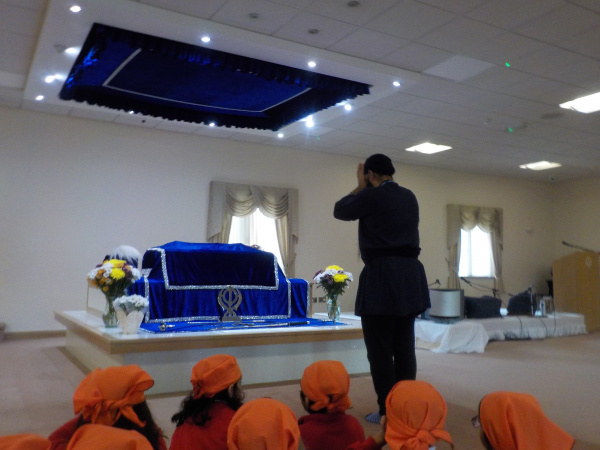 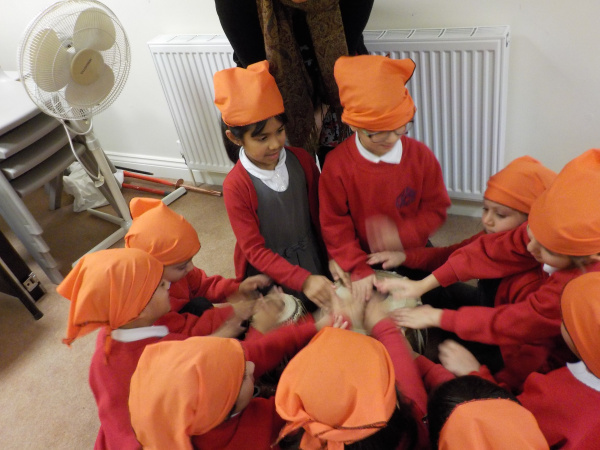 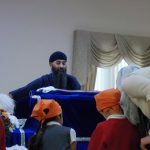 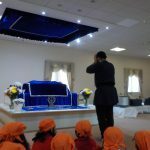 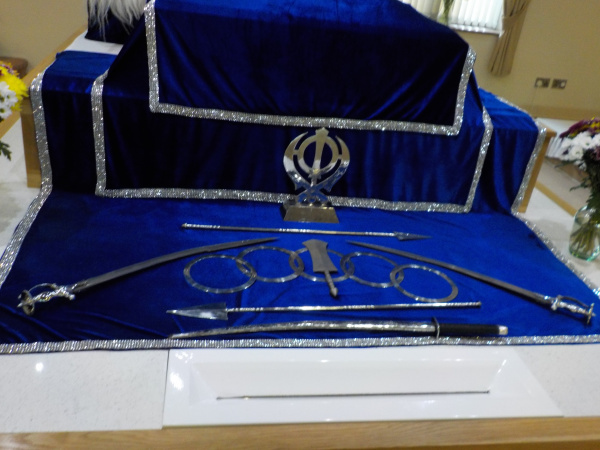 Year 1 had a fantastic trip to the Gurdwara. 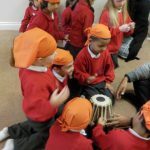 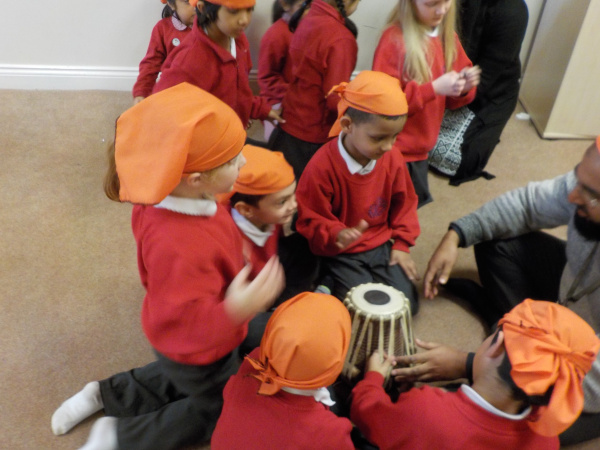 We wore traditional clothing and used the instruments while seeing how people who are Sikh worship. 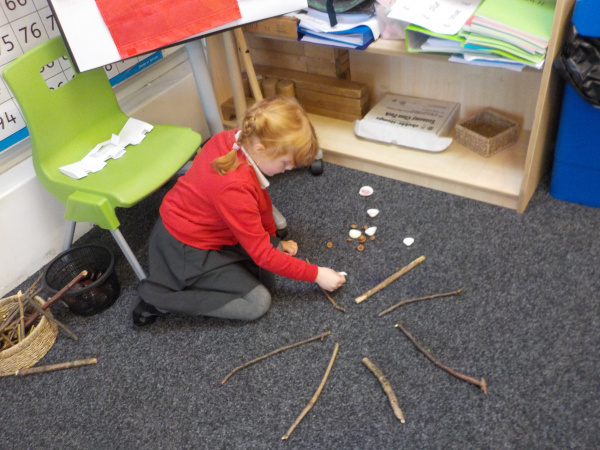 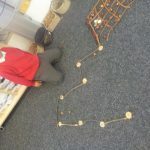 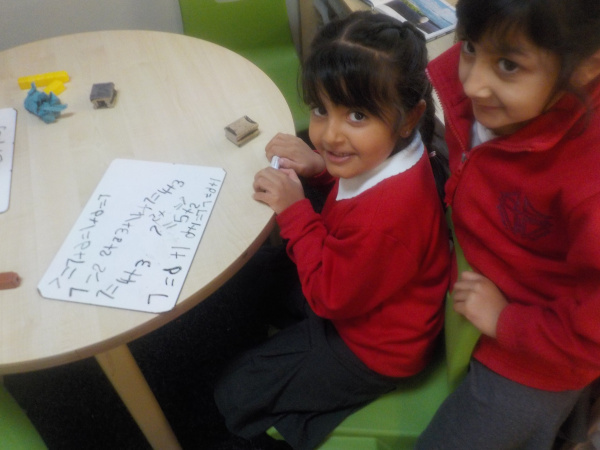 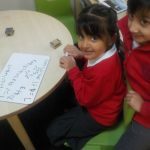 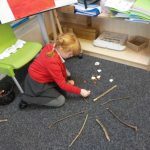 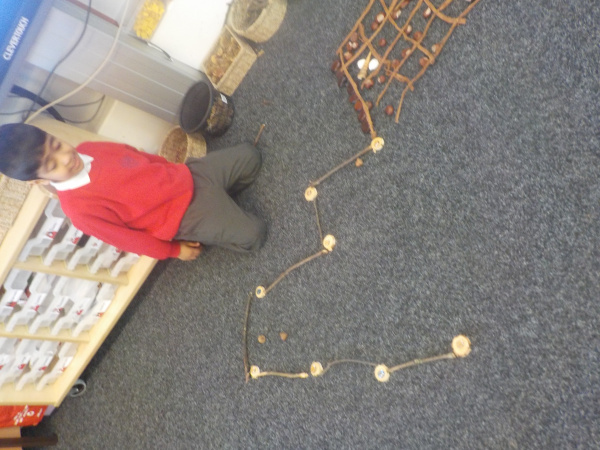 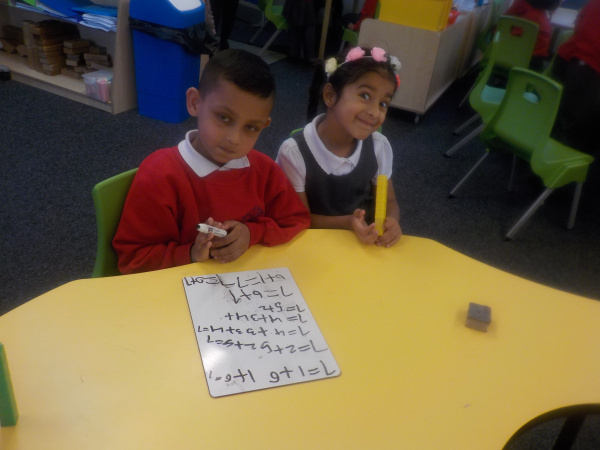 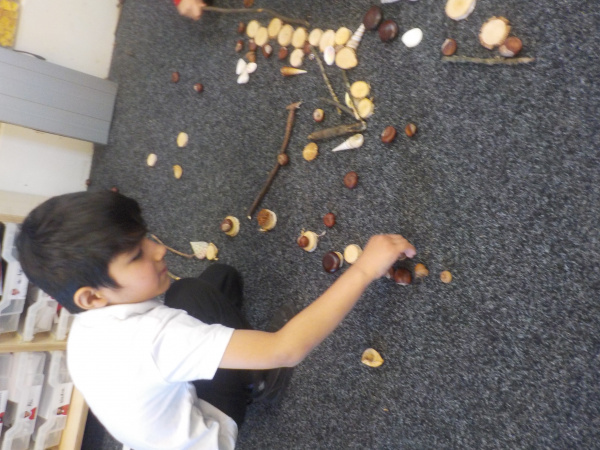 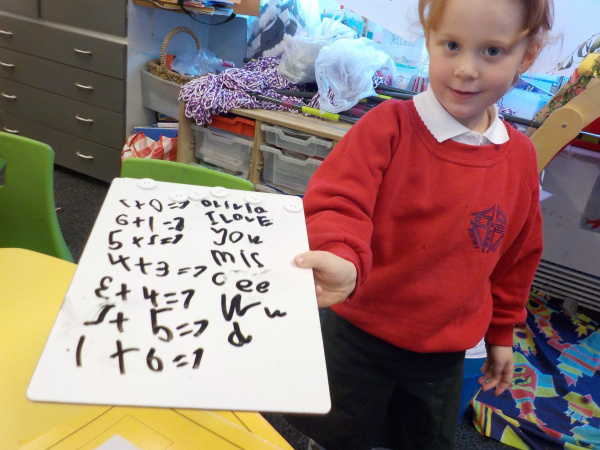 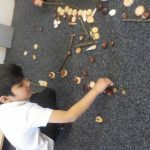 Year 1 have been making number bonds. 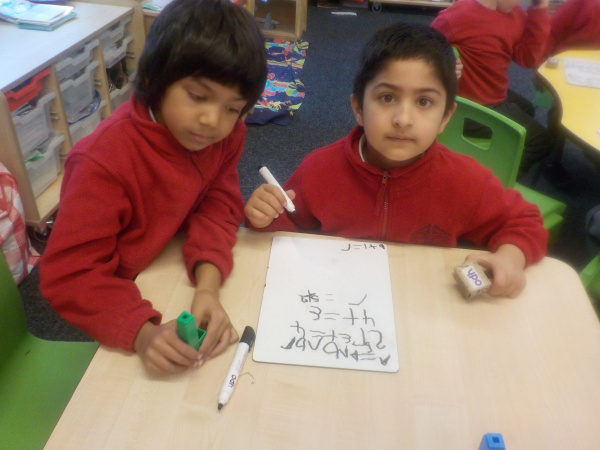 We worked in pairs so we could talk about all our learning. 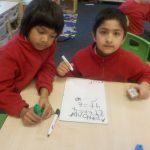 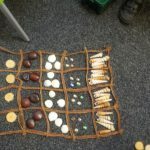 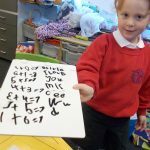 Year 1 have been ​creating patterns in maths. 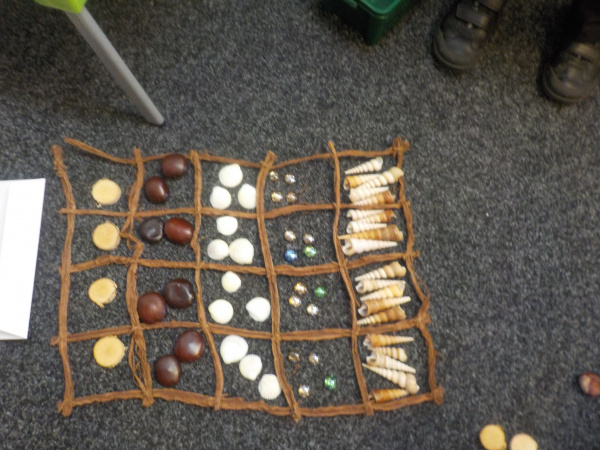 Thinking about how patterns repeat and applying our learning to patterns in numbers. 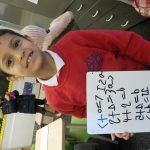 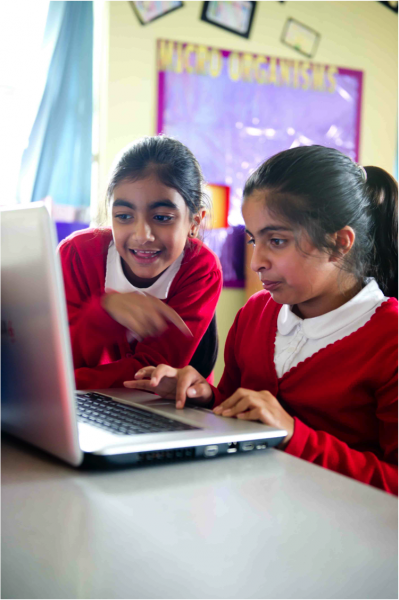 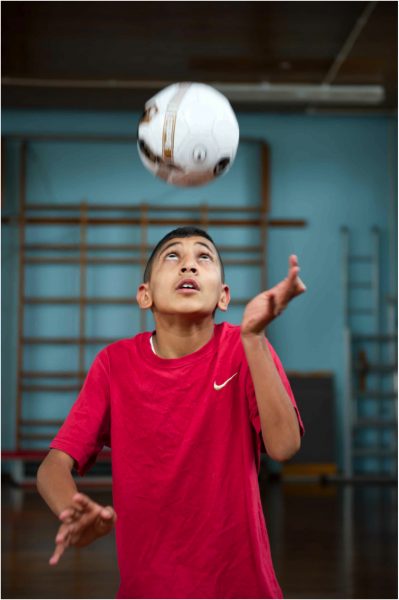 Below are links to the current half term forecasts for year 1. 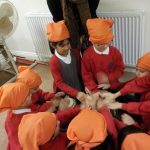 Use your thinking thumbs- remember don’t shout out! 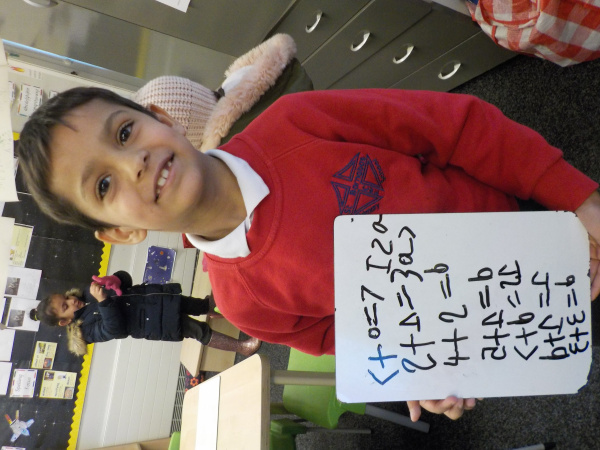 Smile and have fun because learning is GREAT! 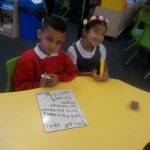 So that you are ready to do all of these things you need to make sure that you arrive at school on time and with all the things you need. 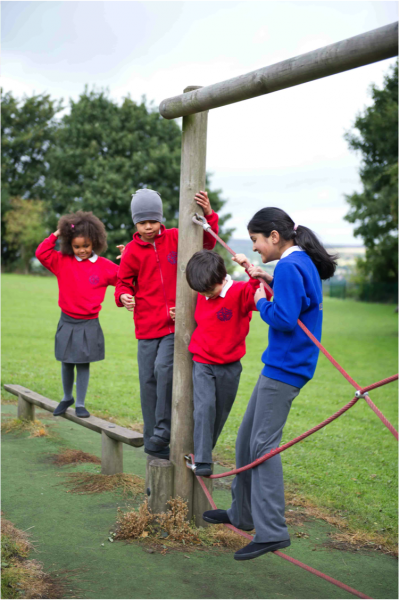 Make sure that you always bring your pumps, PE kit, reading book, spelling book and book bag. 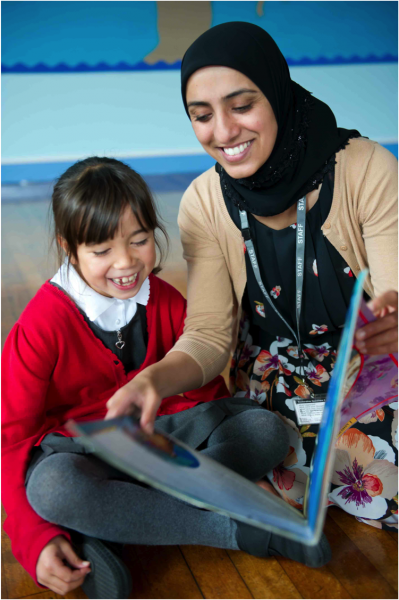 Don’t froget to check your child’s book bag every night for letters, homework and to practise reading and spelling!